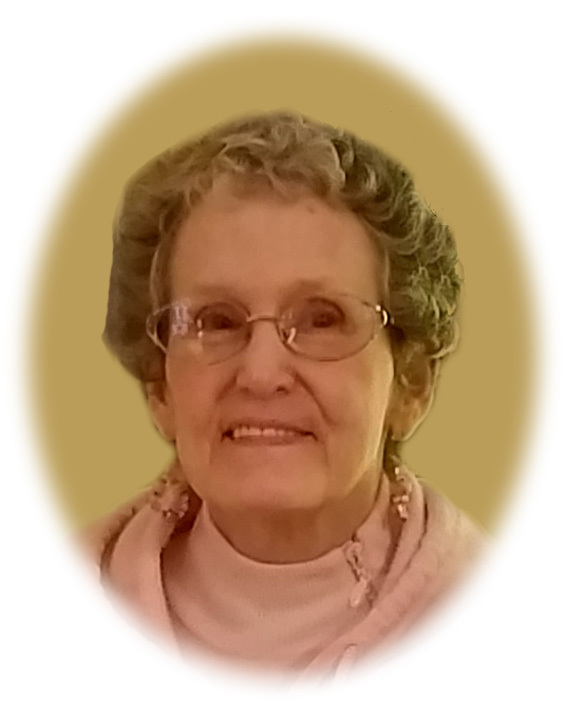 Susan Lucy (Borries) Townsend, age 73, of Maple Lake, passed away peacefully on Tuesday, April 2nd, 2019, at Park View Care Center in Buffalo, Minnesota after a 14-month battle with cancer. Family, friends, and others whose life Sue touched are invited to Bridgeview Assembly of God Church, 20500 County Road 11 NW, Big Lake, Minnesota for a Memorial Service at 11:00 a.m. on Monday, April 8th, 2019. Visitation will begin at 10:00 a.m. and a light lunch and fellowship will follow the service. Private family burial at Hillside Cemetery in Minneapolis. Susan Lucy was born to Harold and Lydia (Boudreau) Borries on October 21, 1945, in Minneapolis, Minnesota. She would proudly announce that she was born 20 minutes ahead of her twin brother, Steven. Sue grew up in North Minneapolis, where she graduated from North High School. On July 13, 1966 she was united in marriage to Gerald Townsend. The Townsend family grew to include four children, Donald, David, Jennifer and Brian. Sue held many positions over the years; school district employee, housekeeper, factory worker and homemaker. No matter the occupation she exhibited a work ethic that set an example for us all. Sue enjoyed active participation in many of the churches she attended over the years, especially the fellowship with the ladies from her weekly bible study groups. She took great pleasure in volunteering with the ladies at the local thrift shop, Love Inc. She was an avid gardener, crocheting and knitting enthusiast, a voracious reader, and a home do-it-yourself handywoman. Susan made a lasting impact on her many friends and acquaintances over the years and will be greatly missed. Sue is survived by her husband of 52 years, Gerald of Maple Lake; 3 sons, Donald (Cynthia) of Cave Creek, AZ, David of Apple Valley, and Brian of Rosemount; daughter, Jennifer (John) Raisanen of Buffalo; 8 grandchildren, William, Carolyn, Ellayna, Grant, Evan, Zachary, Niklas and Ashley; siblings, Steven (Jane) Borries of Minneapolis, Stanley (Cathy) Borries of Richland, WA, Sheila Borries of Brooklyn Center, and Stuart Borries of Minnetonka; and many nieces, nephews, other relatives and friends. She was preceded in death by her parents Harold and Lydia (Boudreau) Borries, dear aunts Helen and Albertina, and other loved ones. Donald, David, Brian, William, Grant, and Zachary Townsend will serve as urnbearers.